From now on, in TME’s offer, you will find GOOBAY Jack extension cables with 3pin and 4pin plugs. 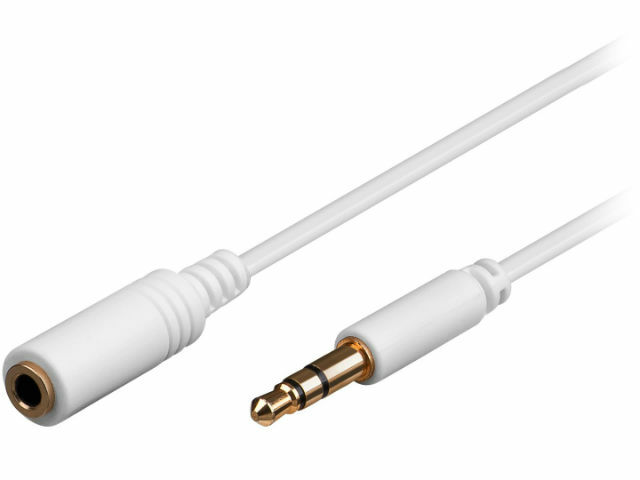 These cables are designed for standard audio connections and for connecting audio devices to Apple devices. In TME’s offer, you will find the extension cables of the following lengths: 0.5m, 1m, 1.5m, 2m, 3m and 5m; they are available in two colours: white and black.